Additionally, service meshes enable us to re-route traffic and inject faulty responses or delays to verify our services’ resiliency. 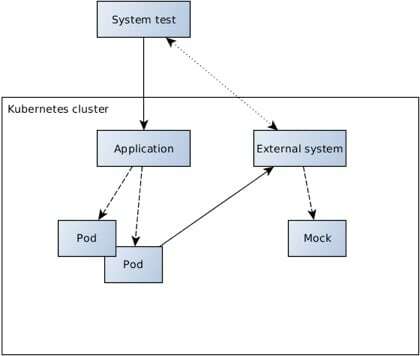 This article shows how container orchestration provides an abstraction over service instances and facilitates in replacing them with mock instances. On top of that, service meshes enable us to re-route traffic and inject faulty responses or delays to verify our services’ resiliency.